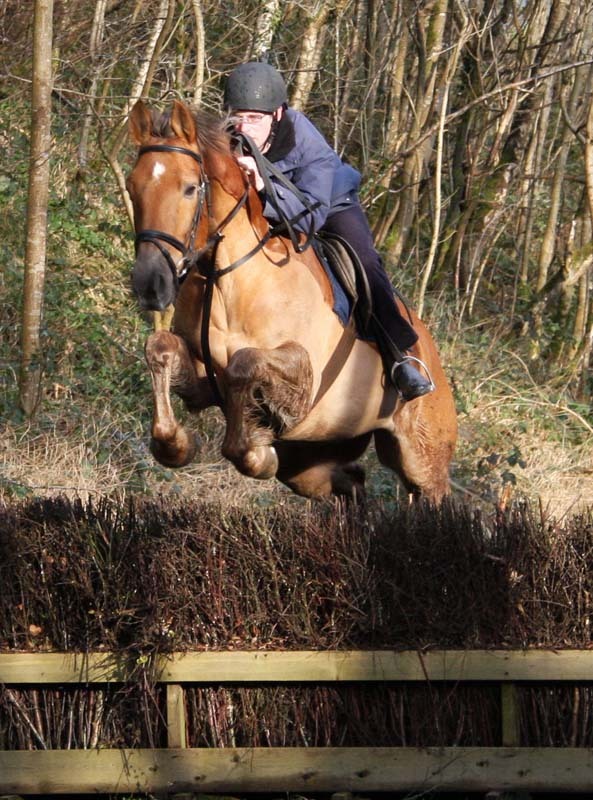 Quality riding instruction on the flat, show jumping and cross country. 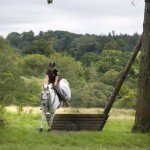 Suitable for riders, non riders and families with children. 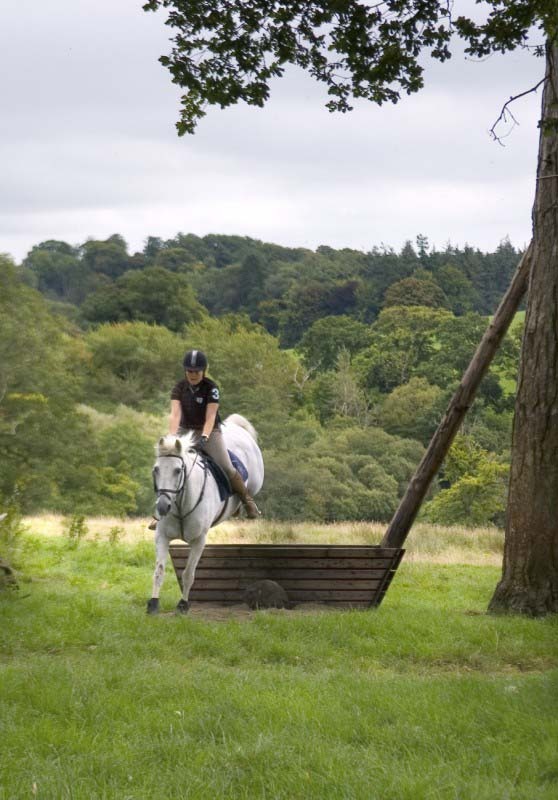 Whatever your riding ability, Castle Leslie offers the perfect level of equine fun and excitement and we can design an equestrian experience to suit your individual needs. Here are some ideas to get you thinking. 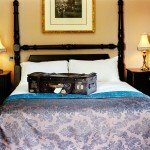 Other options available on request 4, 6 & 7 nights or more. 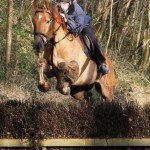 For beginners or riders who wish to improve their riding skills while enjoying some gentle hacks around the Estate. 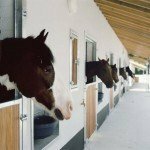 Riders experience a 30 minute lesson on Prince our Virtual Horse then join a group lesson and in the afternoon enjoy a two hour trek. 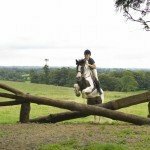 For the more experienced rider looking to improve their dressage, show jumping and cross country riding skills. Happy Hackers is for anyone who enjoys the simple pleasure of exploring the countryside on horseback. 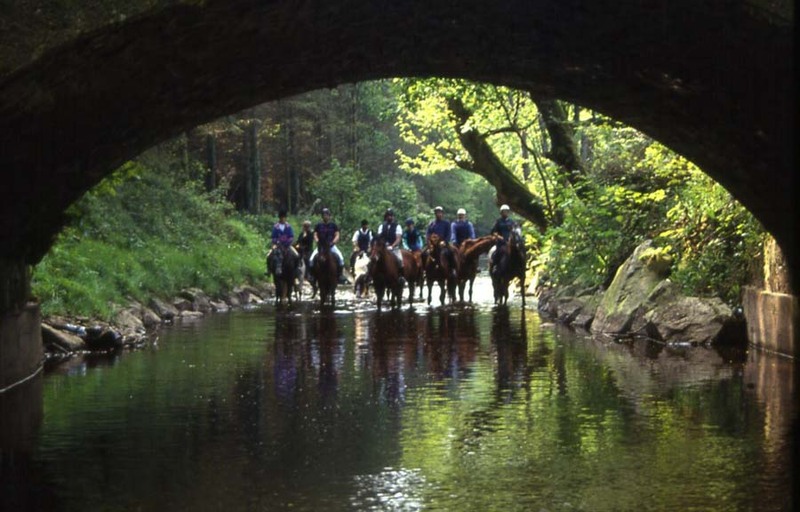 Included – Accommodation in the Lodge or Castle, breakfast, dinner (either two courses in Conor’s Bar or one course in Snaffles Restaurant), three hours riding per day. Excluded – Flights, transfers, drinks, tips and other meals. International flight to Belfast or Dublin. There is a private transfer available, which is 40Euros per person each way. We also recommend hiring a car, Belfast airport is a 1 hour drive and Dublin airport is within an 1 hour and a 1/2 hour. There is also a very good bus service from both airports into the nearby town of Monaghan and it’s a short 10 minute taxi ride to the Castle. Open from 6th January 2017 - 20th December 2019. 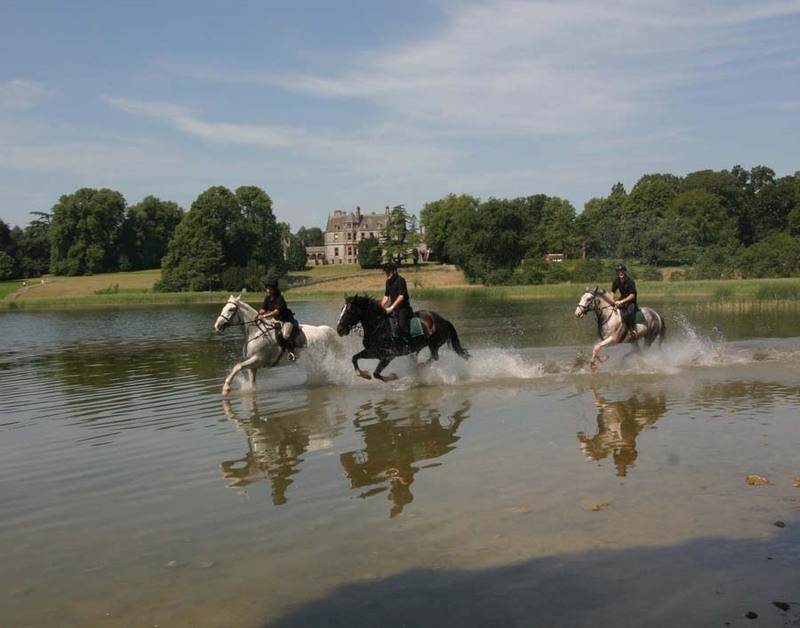 Castle Leslie underwent a massive £15 million renovation in 2007 and its equestrian centre on this founding family run estate offers without question some of the best horse riding in Ireland. 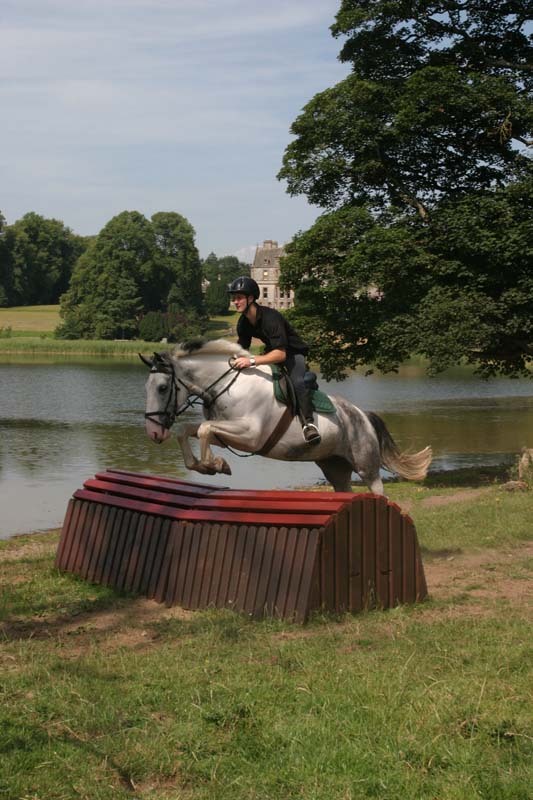 Castle Leslie is known as Ireland’s ultimate equestrian playground where the ‘Horse is King’. 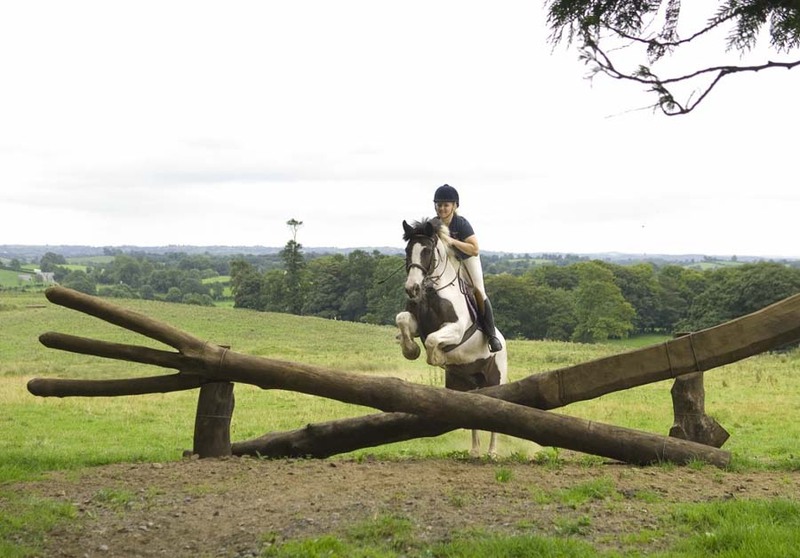 Located in County Monaghan, and very close to both Dublin & Belfast, the estate is the perfect place to explore on horseback with 1,000 acres of rolling hills, parkland and lakes. 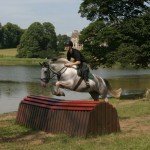 Non riding partners are welcome at Castle Leslie and can enjoy a variety of other activities including pike fishing on the Lake, a spa called The Victorian Treatment Rooms, private cinema, falconry, hot air balloon rides, kayaking, clay pigeon shooting and plenty of walking opportunities. 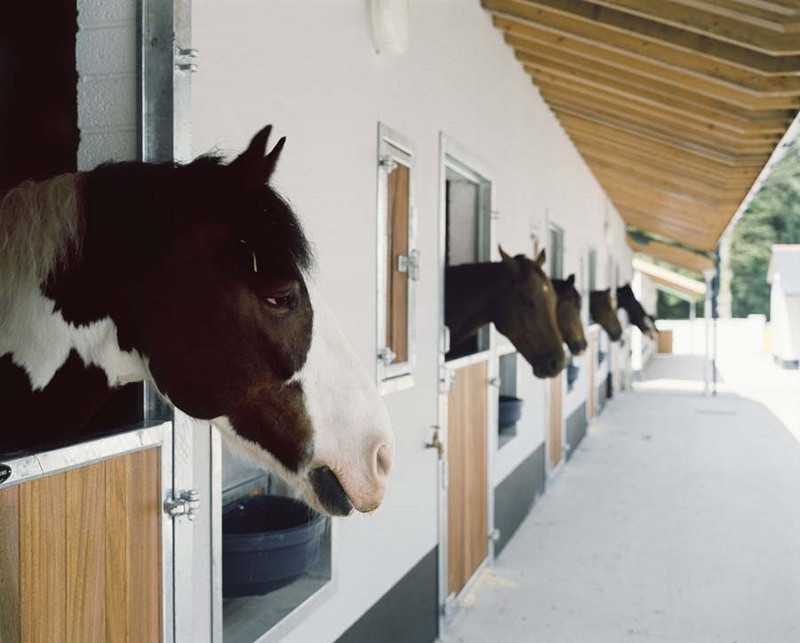 The Equestrian Centre at Castle Leslie itself is located around five courtyards sitting adjacent to the Lodge at the entrance to the estate and offers riders a very good selection of facilities – we think it’s a true horse riders playground. Some facts below! There’s also a choice of accommodation to suit, the magnificent family Castle, the 4-star boutique country house hotel called The Lodge with its 29 bedrooms, cosy cellar bar, award winning restaurant and Victorian Spa, or if you prefer your independence or have a big family or group there is a choice of luxury home rentals in the form of 12 four and 5 bedroom village cottages or 11 two bedroom old stable mews. 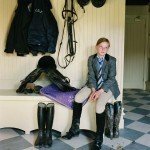 Level of Riding & Pace – Beginner to Advanced. 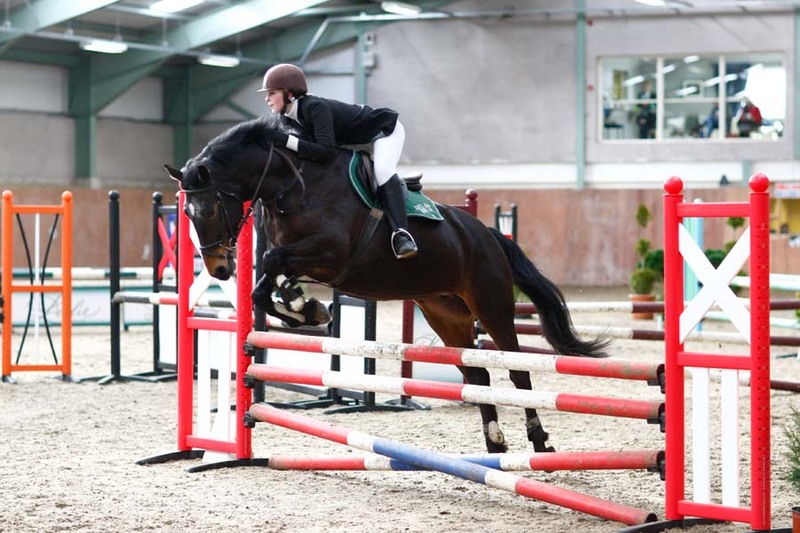 The equestrian centre is well set up to take guests who have never ridden before or guests who ride very well and even compete, as they have such good instructors and fabulous facilities. 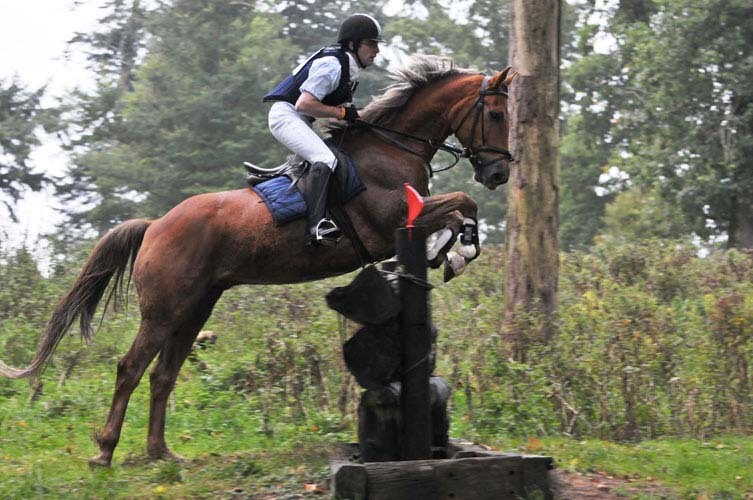 Of note, is their brilliant cross country course with 300 plus jumps. 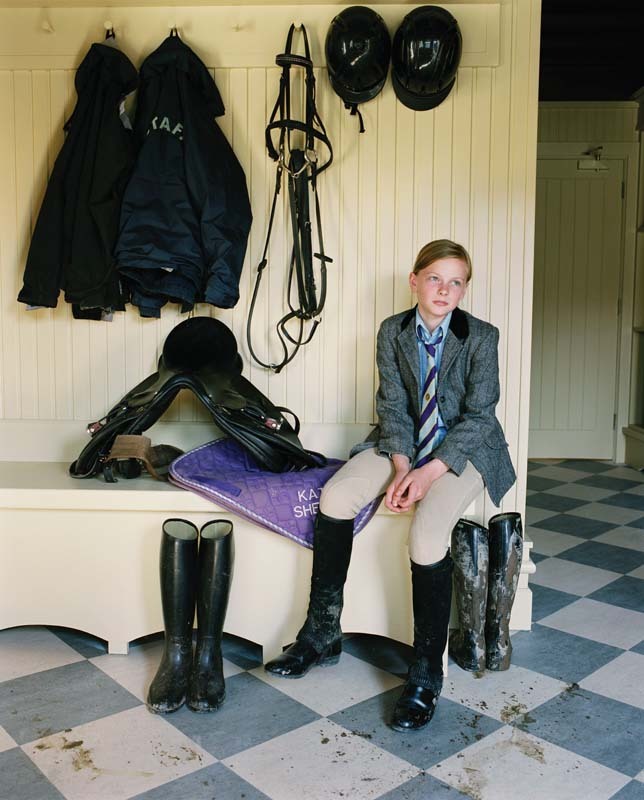 Tack – English & Side Saddle. Weight Restriction – 16 Stone / 102 kg / 224 lbs. 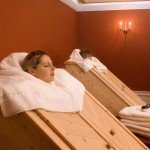 There are 3 choices of accommodation. 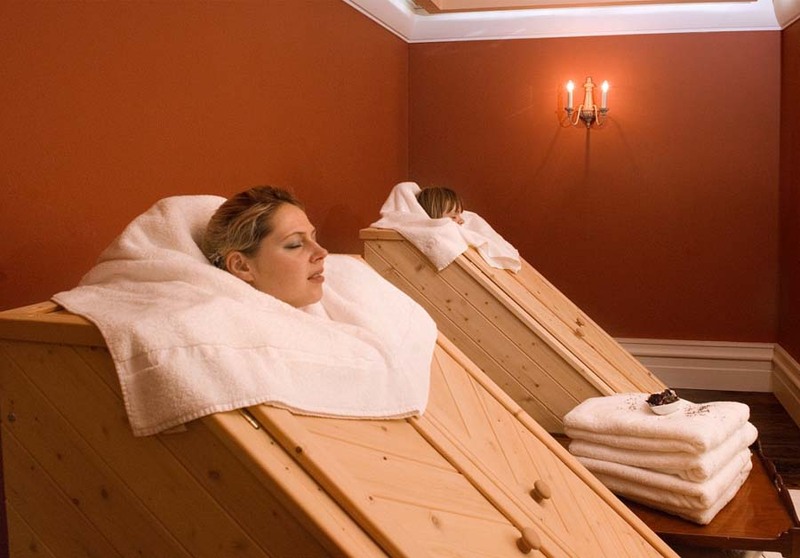 Family Castle – This place exudes old world grandeur, with original & authentic interiors & old style hospitality. 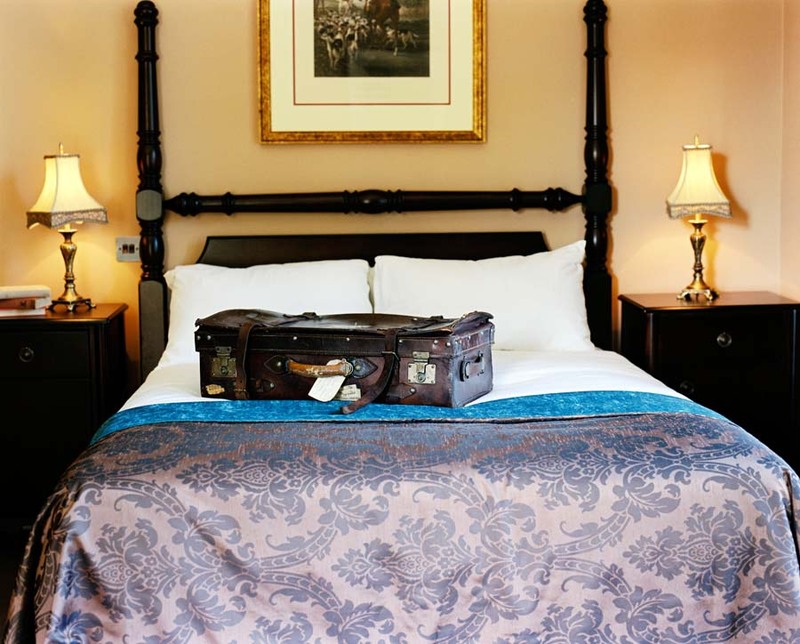 Expect four poster beds, roll top baths to fit a whole family and grand pianos. 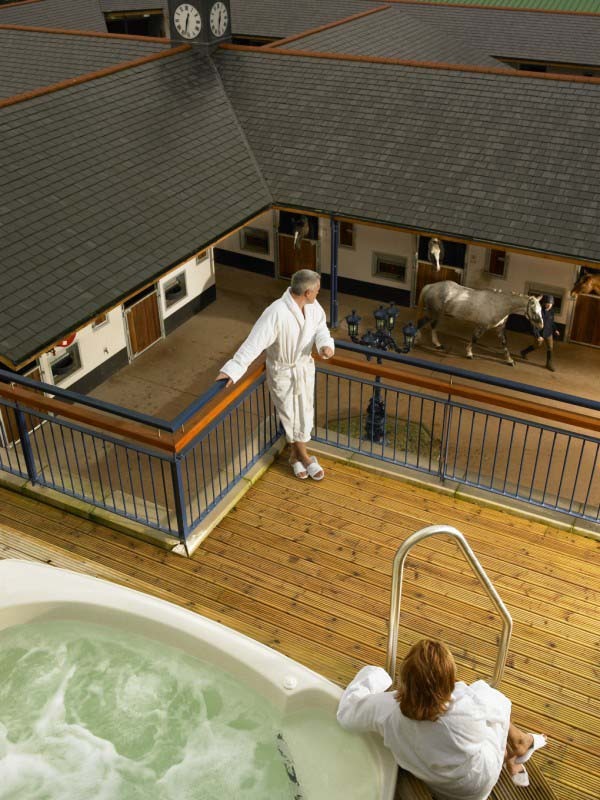 The Lodge – Situated at the entrance to the estate and next to the equestrian centre, with some rooms even looking out to the yard, this 4 star luxury lodge has been lovingly restored keeping the period features and using antique furniture. Luxury Home Rental – All the properties are elegantly and stylishly presented and the Mews accommodation sit on the estate with the bigger Cottages located in Glaslough on the village green. 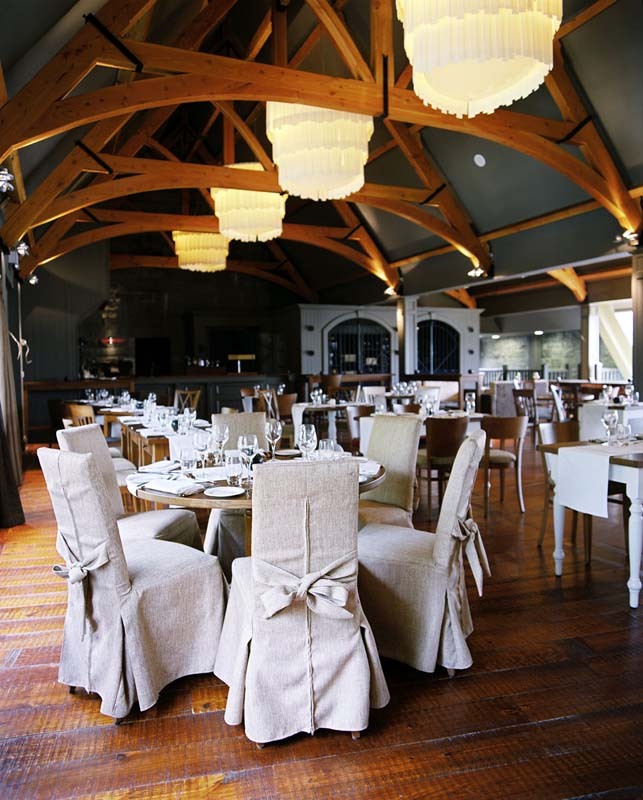 Restaurants & Bars – When it comes to dining at Castle Leslie Estate, it’s all about choice. 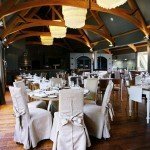 They cater for those looking for casual dining as well as those seeking a more elegant and romantic experience. 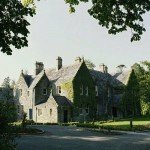 Guests can look forward to lazy breakfasts, light lunches, afternoon tea in The Castle or picnic lunches in the woodlands, Irish country cooking in Conor’s bar or gourmet dinners in the 2AA Rosette award winning Snaffles Restaurant at The Lodge. 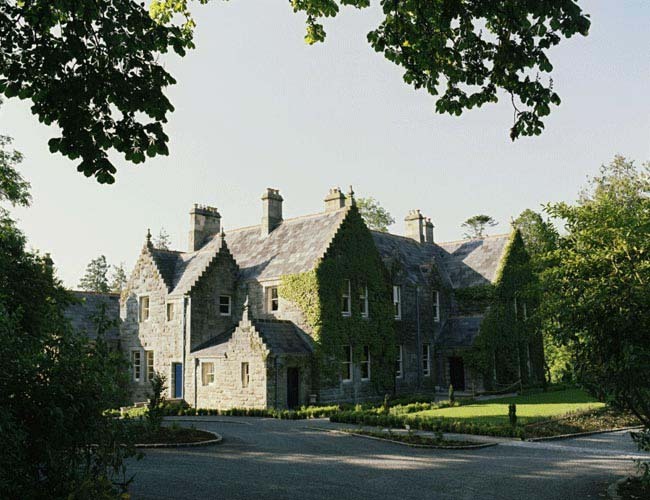 There’s little chance of anyone going hungry at Castle Leslie Estate! 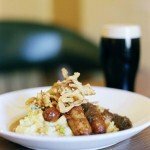 No matter where you eat on the Estate, you will enjoy the best of classic Irish cooking. 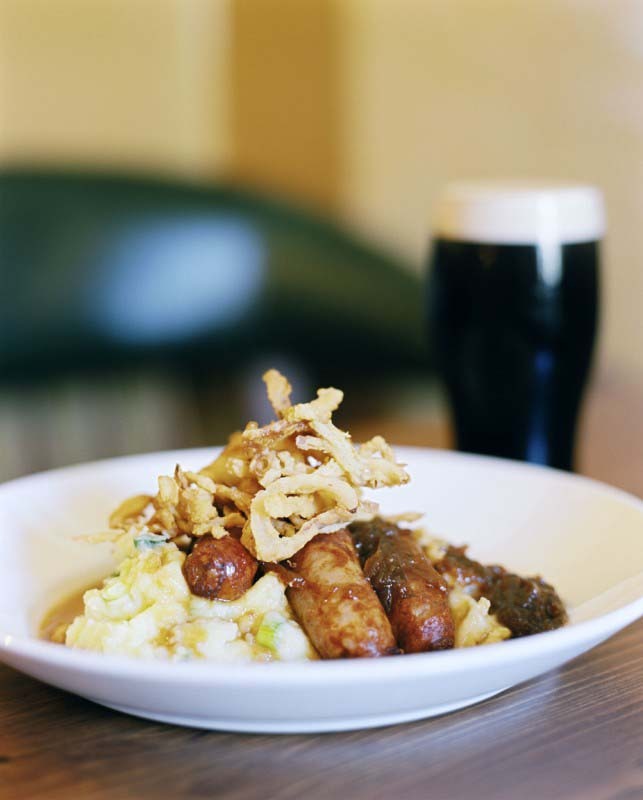 Castle Leslie Estate source regional and artisan foods locally and prepare and present them with imagination and flair. Freshness is their by-word. Their daily-baked breads and scones and homemade preserves are enough to tempt any guest. If you’re staying in one of the luxury home rentals and don’t fancy cooking, we can also arrange for home cooked meals to be delivered to your door and your fridge to be full on arrival. We like to organise personal programs suited to individuals, groups and families or see our ‘Dates & Prices’ section for a mix of ideas. Hunting in Ireland is just the most addictive thing I've ever done in my life... the horses are fantastic from O'Neills yard... its point and go. I'll most certainly be back! 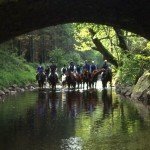 Simply awesome riding, in a beautiful country with the friendliest of hosts made our Irish riding experience, our best holiday to date. Our dream finally came true thanks to you guys... I highly recommend Killarney Trails for daughter and mother trips... the O'Sullivans are fab hosts and run a slick trail... We are hooked and ready for more! 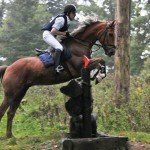 Flowerhill is by far the best cross country riding experience I’ve ever had. 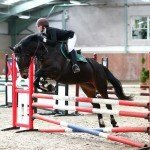 I can’t describe how amazing Oliver and his horses are – I now have a horse on livery there... that says it all! Wow! What a super weekend! 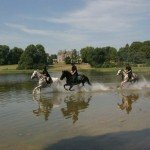 Great riding, horses, hospitality and we adored the old world charm... we will definitely book another weekend before the summer.